Meetings are held the last Tuesday of September, October, November (2nd or 4th Tuesday) January, February, March and April. 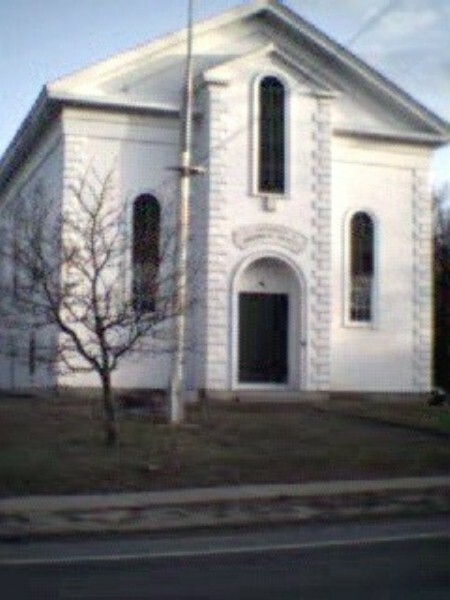 The meetings are held at 7:30PM in the Historical Building on Main Street in Northborough. All are welcomed to attend to enjoy new ideas, friendship and good food! Each month features guest lecturers or art demonstrator.In May we have our Annual Dinner and the month of June features our Annual Art Exhibit open to members and no-members.